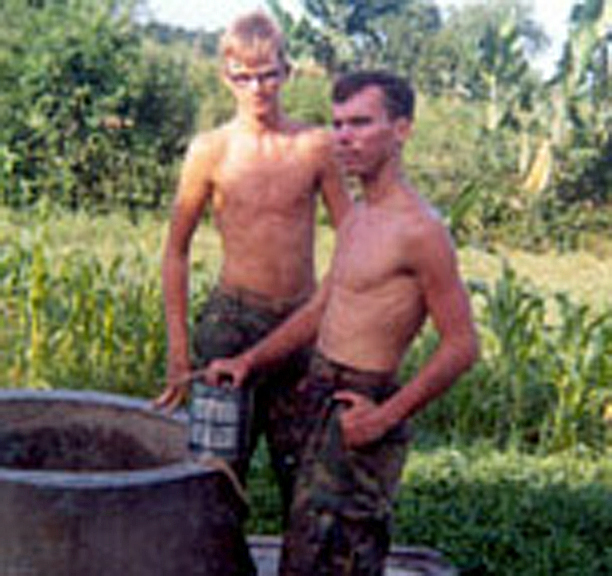 JUST LIKE VIETNAM VETS NEVER GAVE UP ON AMERICA, ONE VIETNAM VET DEDICATES HIS ON- GOING FIGHT TO BE HEARD AS A PLAINTIFF IN A CORRUPT NEW JERSEY STATE COURT SYSTEM. 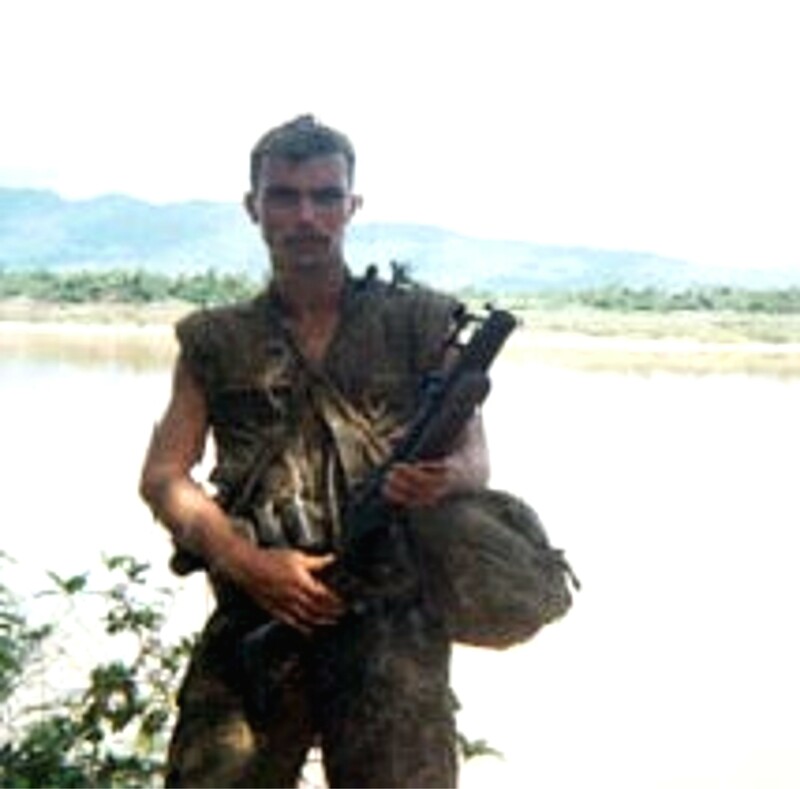 Decorated Combat Marine John "Jack" Cunningham Is Going After New Jersey's Supreme Court. 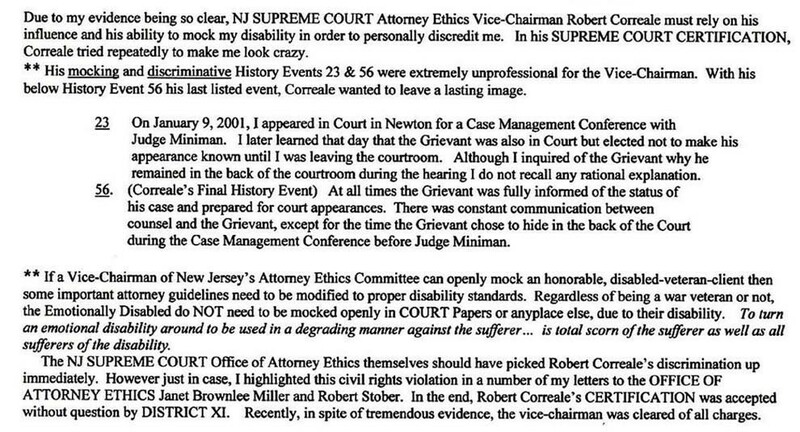 NJ Supreme Court Ethics Attorney Robert Correale Openly Mocked the combat Veteran's PTSD in NJ Supreme Court documents. The Vet was the plaintiff. The NJ Supreme Court Ethics Attorney was the defendant. Yes, you did read that properly. 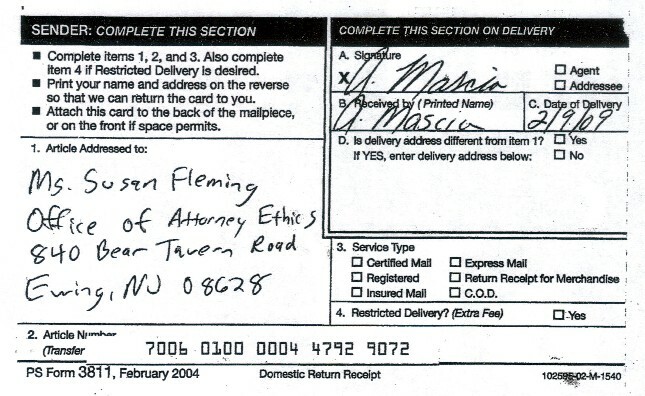 Cunningham was the Plaintiff and the NJ Supreme Court Ethics Attorney was the defendant. 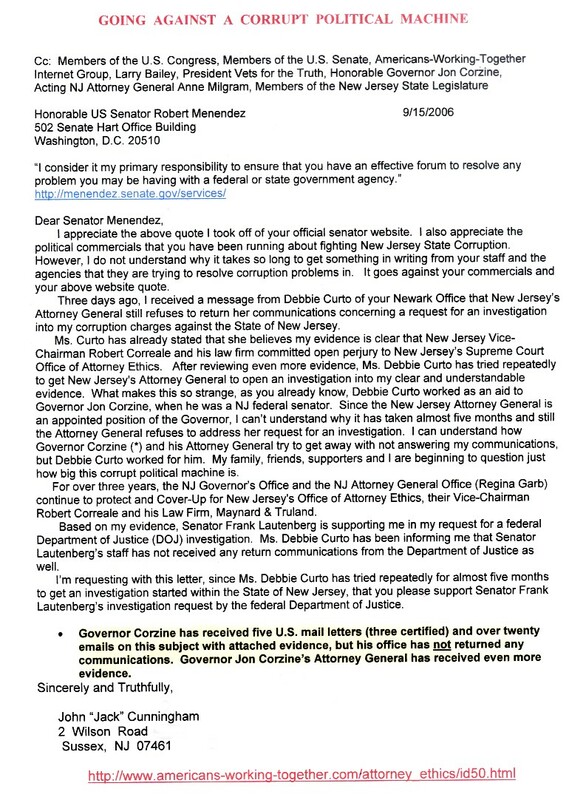 Instead of hiding like the Supreme Court Attorney wanted, this only motivated the very proud, Vietnam veteran Jack Cunningham to bring this corrupt attorney and NJ Supreme Court to justice for the real reason for the attack. The vet is still trying to bring Justice to New Jersey and like ALL Vietnam Vets, he is NEVER giving up. 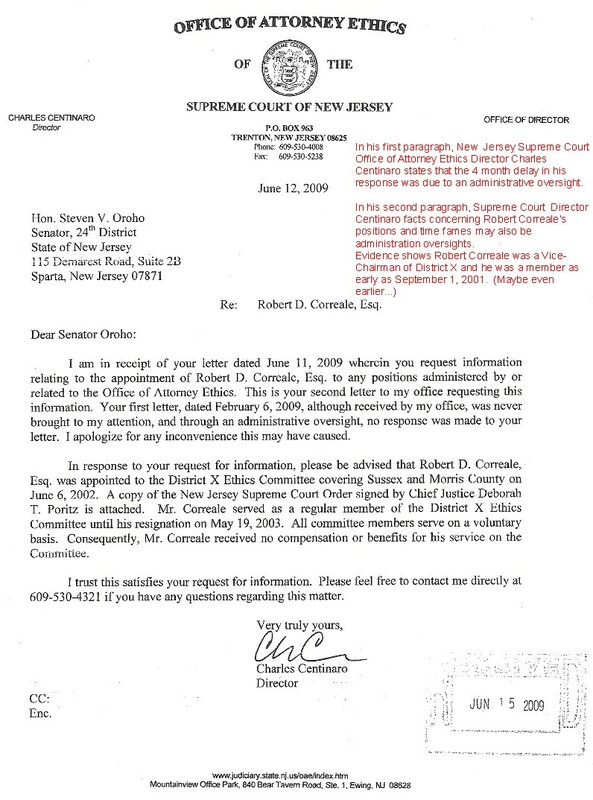 Below you will read how state Supreme Court Attorney -Chairman Robert Correale was allowed to mock honorably-discharged, decorated Vietnam Veteran Marine Jack Cunningham for his PTSD disability in actual New Jersey Supreme Court sworn CERTIFICATIONS. Instead of driving Jack Cunningham away from bringing legal malpractice charges against Correale and his law firm, Mayland & Truland, it only made Jack more determined to bring Correale and Maynard & Truland to court . Jack vowed that the State of New Jersey would never be allowed to mock another PTSD Veteran in Supreme Court again. 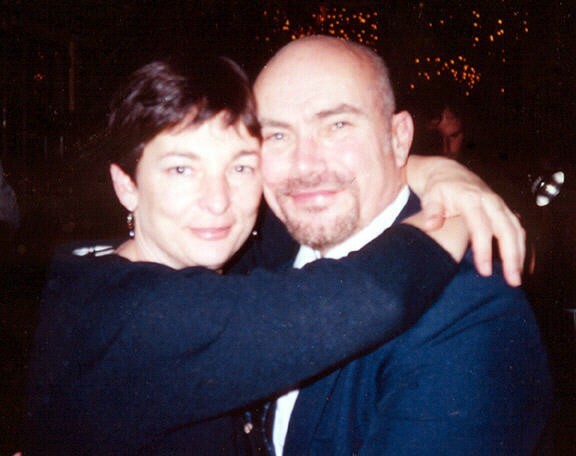 It's been eleven years of battling for Jack, and he and his wife Joan are even more determined today than the days, when the laundry list of ethics violations first happened. The Attorney Ethics Vice-Chairman Robert Correale's and his Law Firm's contemptuous and malicious attitude towards my disability was clearly highlighted in their May 2, 2003 certification to Mr. Robert L. Stober, Esq., Secretary of the District XI Attorney Ethics Committee. What do You Think This Lawyer Was Trying To Say To District XI Attorney Ethics in history points 23 and 56? 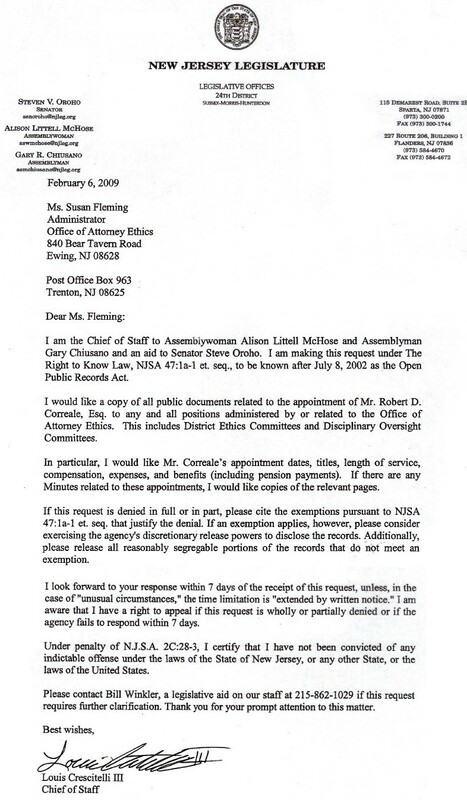 This Attorney Ethics Vice-Chairman Robert Correale believed January 9, 2001 was extremely important that he mentions it twice, and made it his last point (56) of his “Formal” certification to the District XI Attorney Ethics’ Secretary. 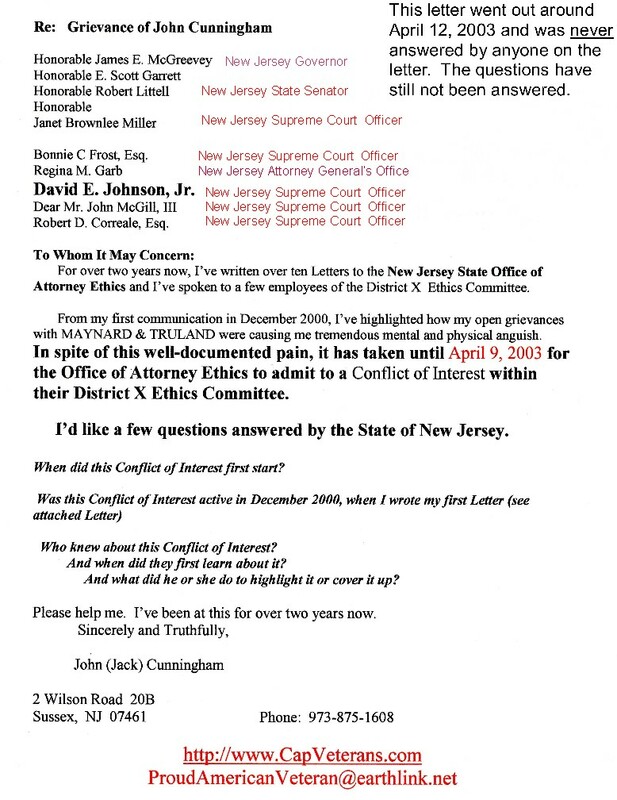 This Attorney Ethics Official (Robert Correale) for New Jersey's SUPREME COURT made these certifications to Attorney Ethics District XI with full knowledge of the small, size of the Sussex County courtrooms, Court Procedures, and especially the fact that I had no prior written notification that there was an attorney change within his Law Firm. 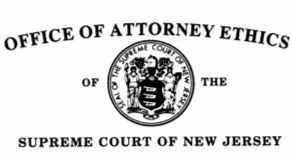 This New Jersey Supreme Court official and General Practice attorney was taking over my divorce case from the Law Firm's divorce attorney. The real reason, as why I was there in Court on January 9, 2001, was for a DEFAULT HEARING. I never received any notification that the Court Session agenda was changed. b. He knowingly refrains from performing a duty which is imposed upon him by law or is clearly inherent in the nature of his office. 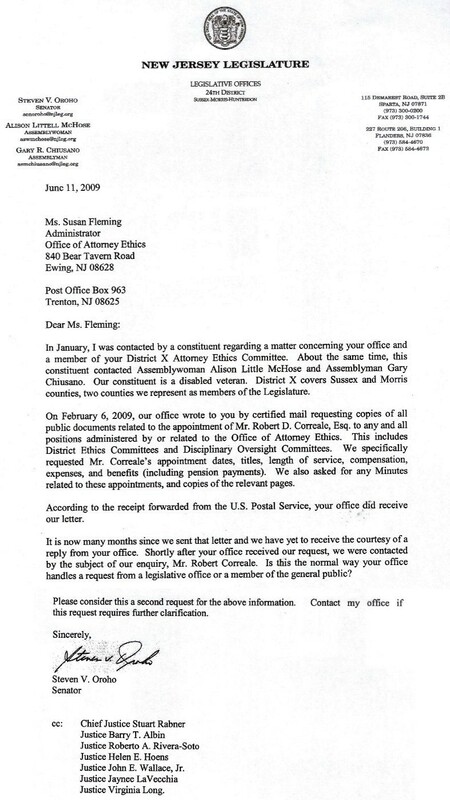 Wrongdoing, misconduct, or misbehavior, especially by a public official. 1. a wrong, actual or alleged, arising from or consisting of affirmative action. 2. the wrongful performance of a normally lawful act; the wrongful and injurious exercise of lawful authority. Legal malpractice may occur where a lawyer acts in a negligent manner when providing legal advice or representation.